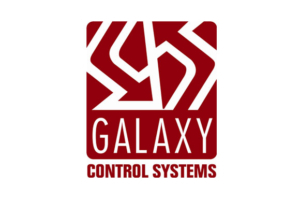 The intensive research and development from this program produced many technological discoveries and breakthroughs, including the technology that led to the development of one of the security industry’s first intelligent access control panels… and the creation of Galaxy Control Systems. The same results-driven culture that made Digital an exemplary defense contractor is mirrored at Galaxy Control Systems today. We pride ourselves, not only on the quality of our products, but also on the quality of our employees. It takes great people who share a common vision –from design and production to sales and customer service — to produce great results. We have those people; just see the results we achieve.